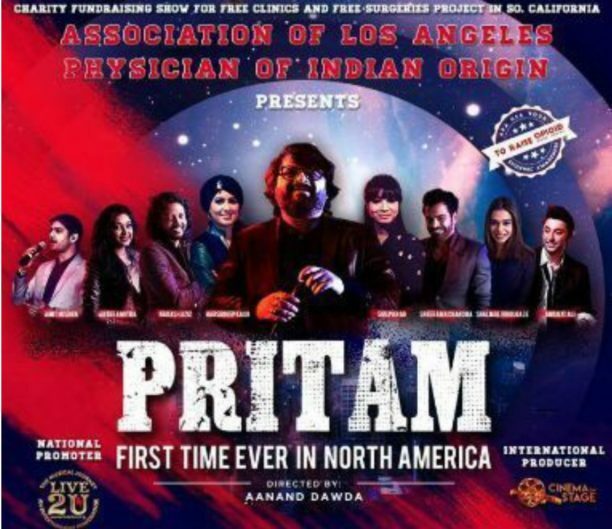 Ace music composer Pritam’s recent concert in Los Angeles was sold out. What is even cooler, is that the concert was a special charity show. The proceeds of the concert were used to help fund Alapio, which provides free medical care and free surgeries to people who cannot afford to pay for them. The earlier shows in Chicago and Dallas were hugely successful as well and the word about the fabulous show has been continously building and adding to the excitement.